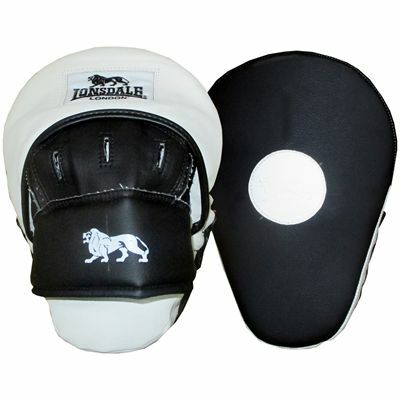 The Lonsdale Cruiser curved focus pads are for boxing training focussed on practising punches and improving accuracy and speed. The curved pads use L-core technology to increase the wearer’s comfort and cushioning and the layered shock absorbing foam delivers additional protection for hands and wrists from the impact of each punch. They are one size and made with heavy-duty synthetic leather for higher levels of durability. for submitting product review about Lonsdale Cruiser Curved Focus Pads.